Ola’s success rate speaks for itself. 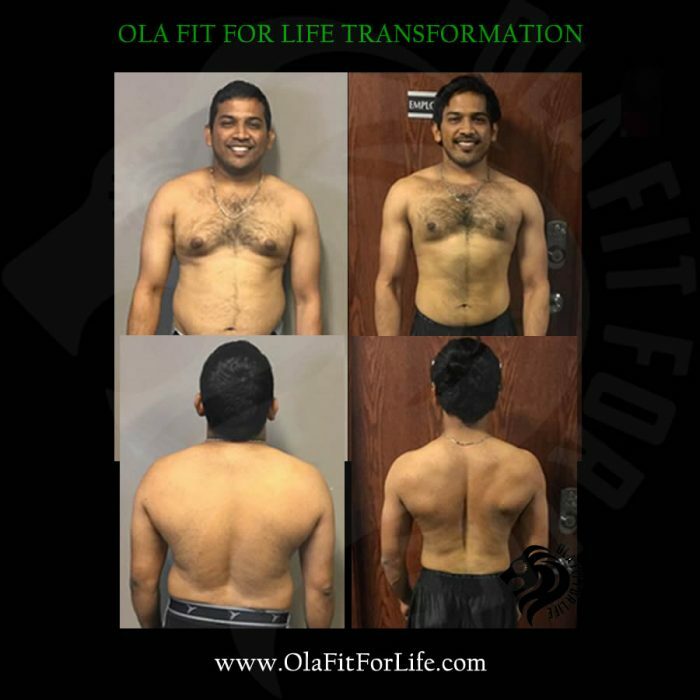 View our amazing transformations and read the reviews about Ola below. 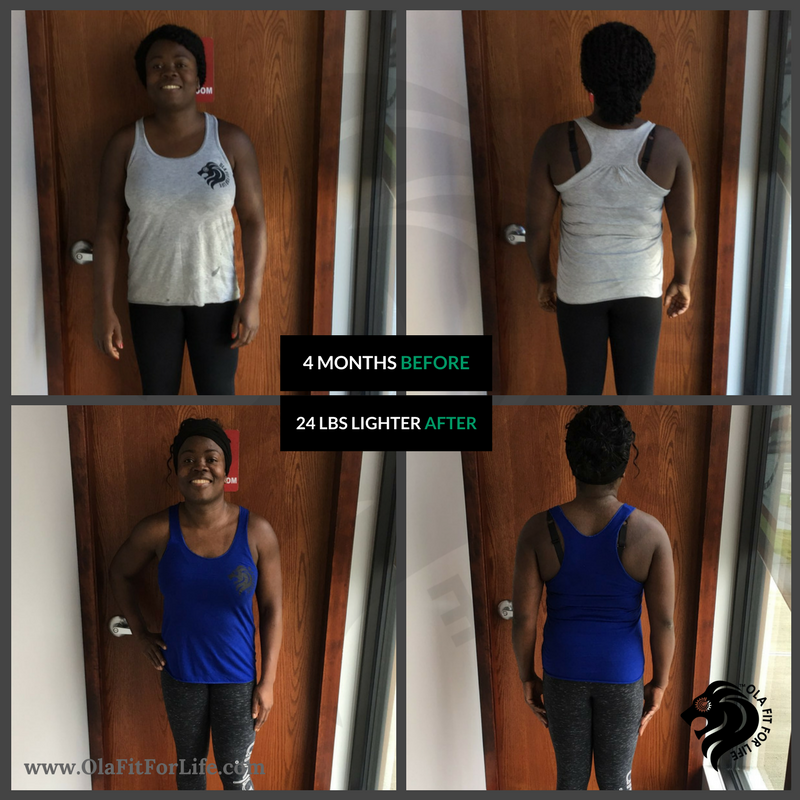 Every single one of these clients are real and have achieved real results. 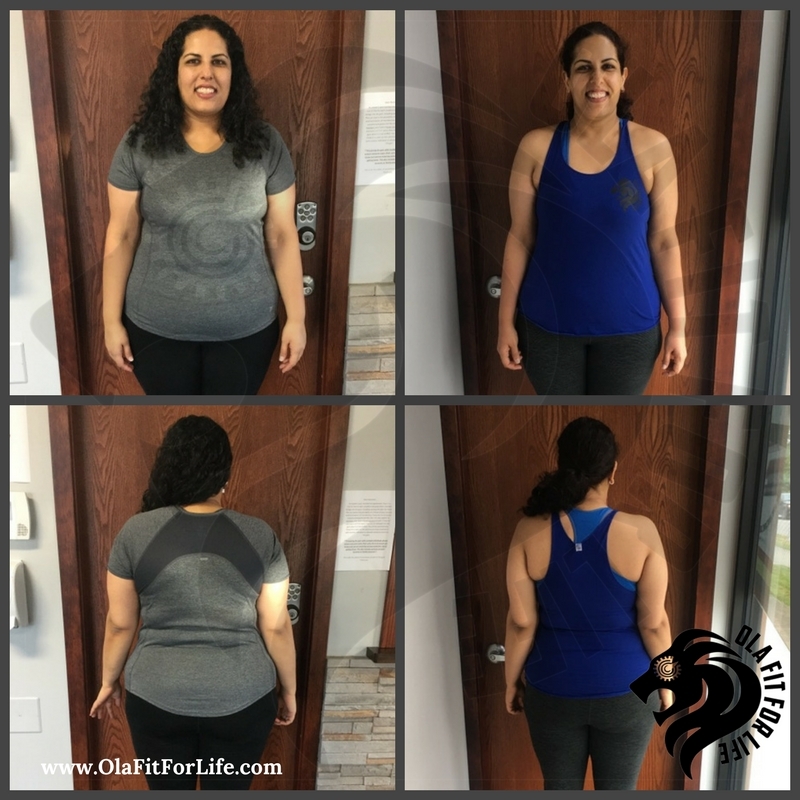 Ola Fit For Life is proud to have been a part of their transformation with providing guidance, encouragement and education in their journey of becoming fit! 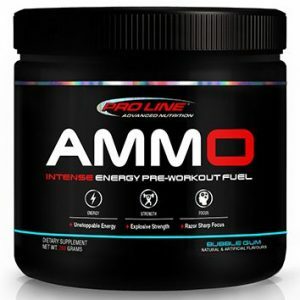 I recently started training with Ola and this is one of the best decisions I’ve made as an athlete. 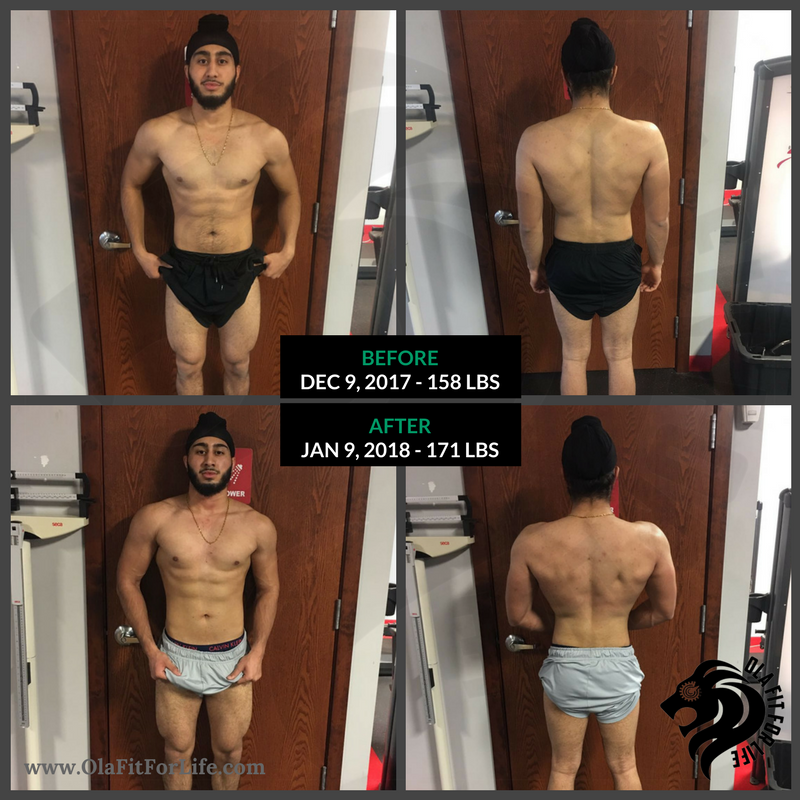 His exceptional advice on nutrition and fitness has helped me surpass goals that were set prior to the start of our sessions. 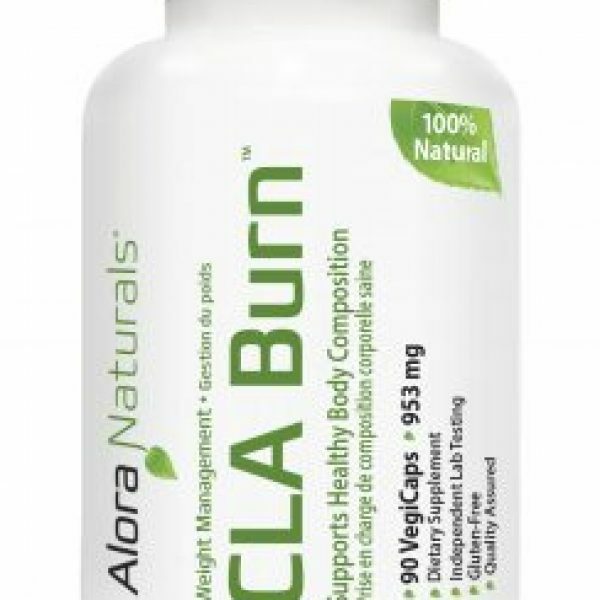 I am very optimistic about my fitness goals moving forward,thanks to Ola !! I can’t thank how much Ola has helped me. Before I was a smaller guy, only 145 pounds, will little of it truly being muscle mass. 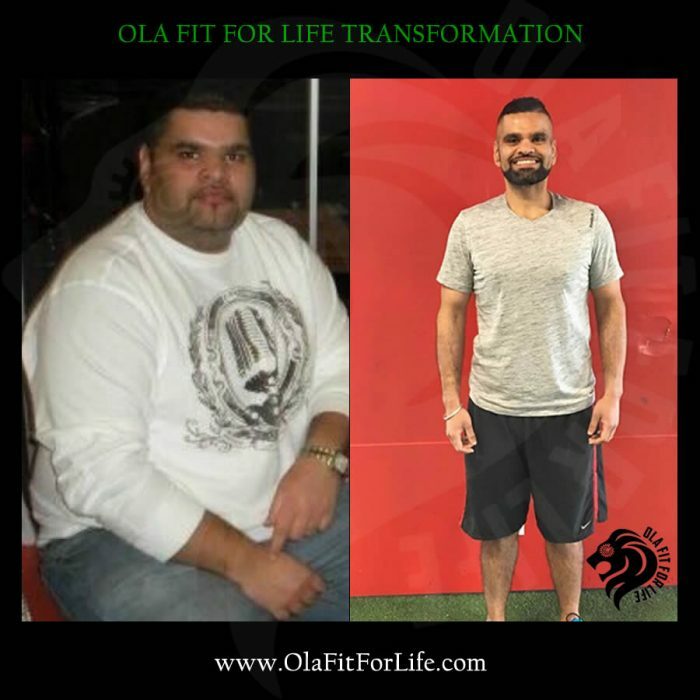 I only did 4 months with Ola, but those months put me on a path of determination and excellence. Today I am a part of the CAF, and still use his workout routines and meal plans. Im happy I started training with Ola. 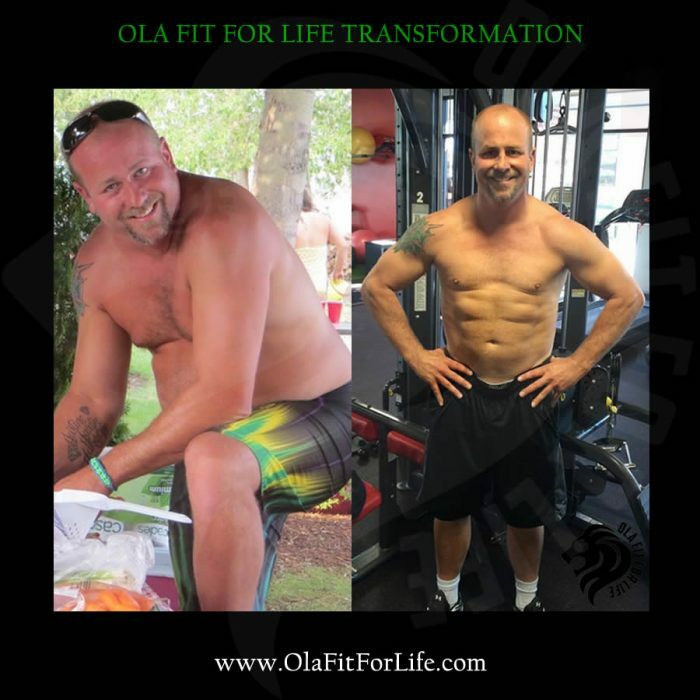 He’s helped me achieve my fitness goals and as well as teachme how to maintain a proper nutrition. I definitely recommend Ola if anyone is looking for a personal trainer!! 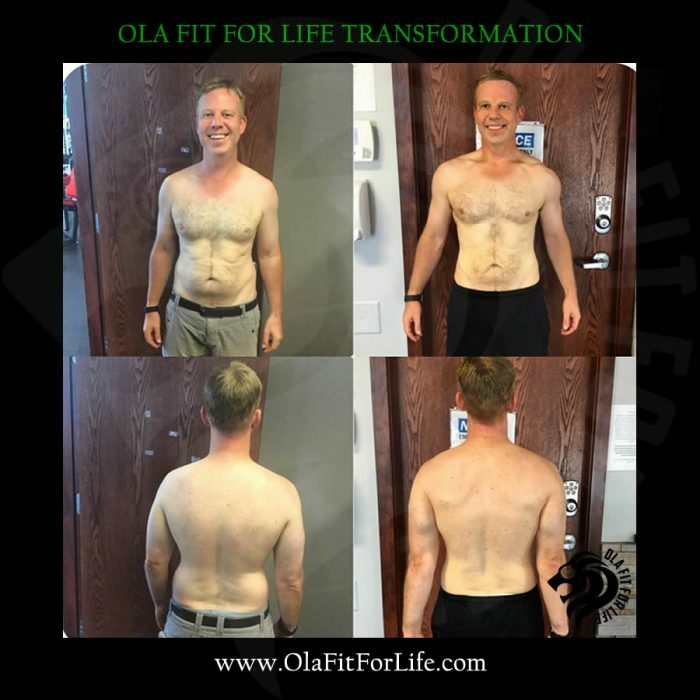 Ola helped me with my nutrition and training and I followed everything to the T. We had a goal set for 6 months to gain 15 pounds of muscle but he helped me achieve 10 pounds in 4 weeks and Surprisingly I look more vascular and more shredded. But aside that ola has been a great mentor to me and has opened up a lot of doors for me. I can’t wait for what the future holds. Maybe you’ll see me up on stage competing one day with ola’s guidance. 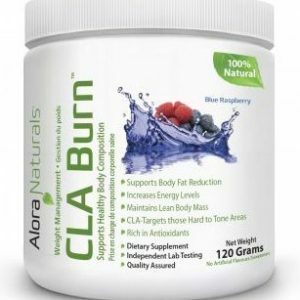 But for real though if you need any help with your training or nutrition and have a goal in mind you really need to get in touch with ola ASAP!! I can’t thank you enough Ola, today I had the pleasure to tag along on a workout 1 on 1 with him and no doubt about it he really pushed me to my limits for each and every exercise. I also got to see him push himself at the same time which was encouraging. I can attest to motivational issues myself but with Ola, motivation was not even a factor, I was more focused on getting done what he had asked, and doing it right. Whether you are just starting out, already in the gym but need a push or even an experienced athlete looking to add variety; he will get your physical and mental health where it needs to be. Twelve weeks ago my life was very different. I needed assistance to climb stairs, get out of my car and couldn’t carry more than five pounds in my hands. I couldn’t even hold my little nephews without fear of dropping them or having days of pain and trouble walking afterward. 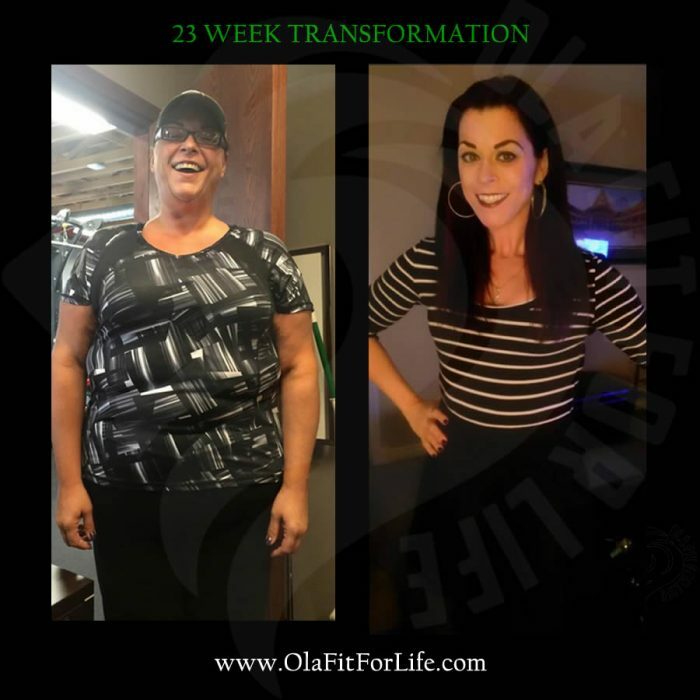 I am only 47 years old and when I began, 82 pounds overweight. I’ve spent years going to doctors and pain clinics, week after week, taking medication after medication and dealing with the side effects. This took a toll on my family and me. And my weight, well… I was afraid that if I worked under a trainer I would not be understood and pushed or doubted as to my pain. I felt very fragile. Ola has been wonderful! Really! He listened to how I was feeling and what my fears were and put them to rest not just with words, but by how he has treated me in the twelve weeks we have worked together. I began in April and as of today, I have lost 29 pounds. I can not only climb my stairs, yesterday I jogged up them!! I don’t need help getting out of my car anymore, my head is clearer and I am managing my pain differently, not relying on heavy medication. It’s a journey, and I still have rough days. Ola’s encouraging voice and kindness help me get through my barriers and push past my comfort zones. His positive outlook has rubbed off on me. I am excited to see what the next year brings.